A brand new boutique salon has arrived in the heart of Salisbury. 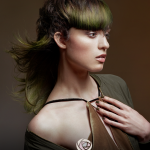 Located on Fisherton Street we provide a full range of cutting and colouring services. 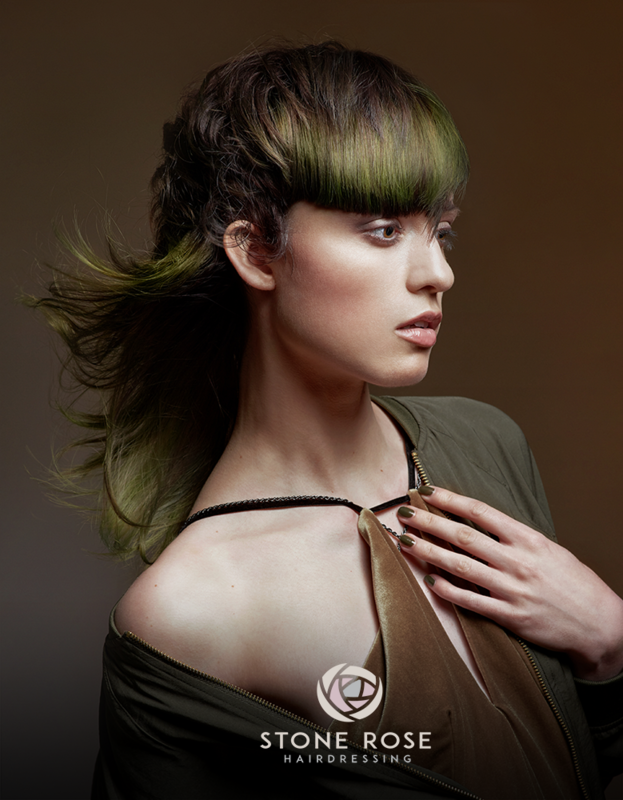 L’Oreal Colour Trophy 2017 – Finalists! Inspired by the worked stone from walls surrounding Salisbury cathedral.